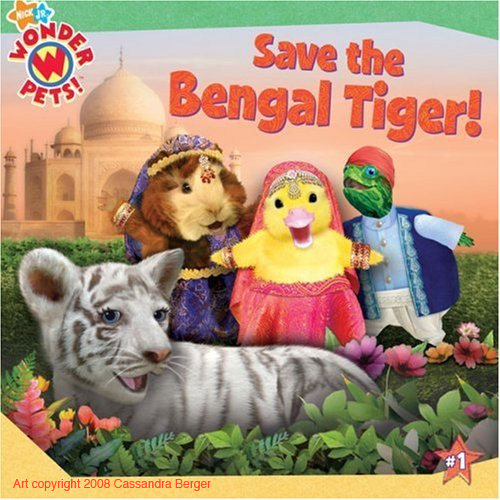 Dalvero student Cassandra Berger has recently illustrated two books for Nick Jr. and Noggin. The cover above is for the book, “Let’s Find Colors”, the one below is for the book “Bengal Tiger”. 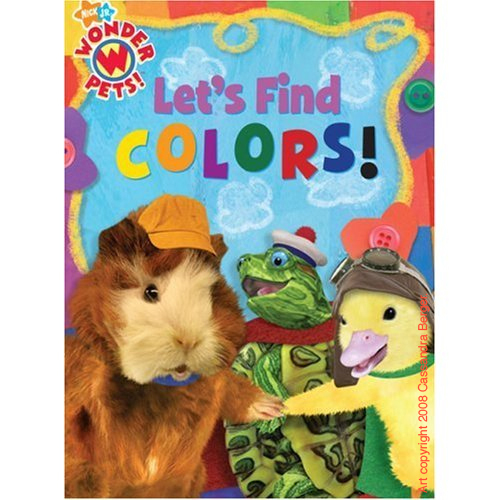 She is currently working on a series called Wonder Pets and these books are just a part of her involvement. Congratulations Cassandra – keep up the good work! !